Taking Pictures While Driving Is Acceptable. Although some drivers send text messages while driving, at least most of them are aware that it is dangerous and try to limit it. However, it is not as widely known that other activities done on the phone are equally hazardous. 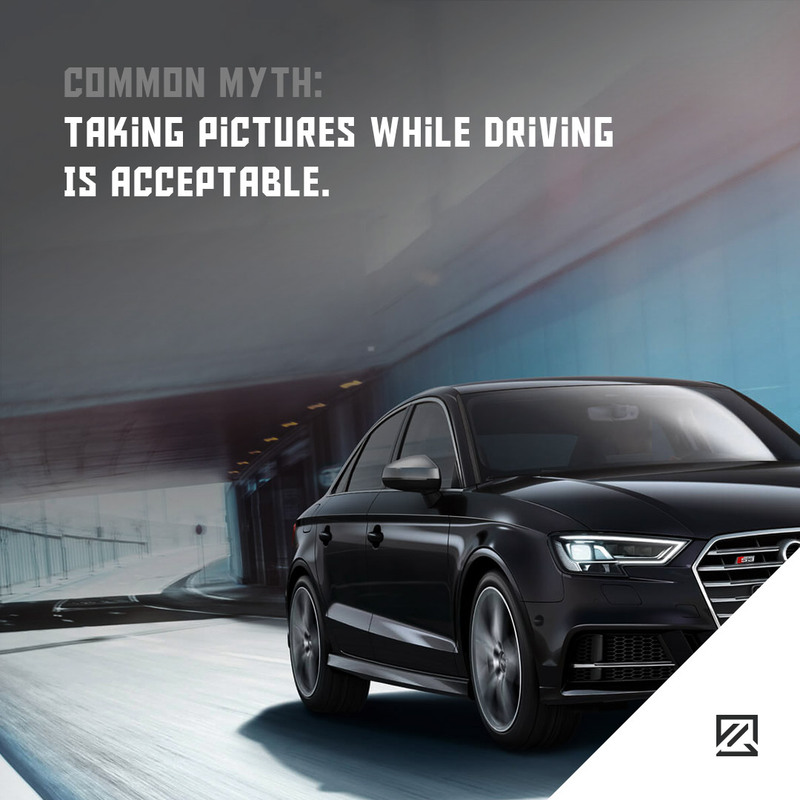 One of the activities that seems to some people to be acceptable while driving is taking pictures behind the wheel. It may seem to take much less time to take a picture than to text someone, which is why people do it. You should be aware though that taking a picture requires focusing all your attention on this activity, which may easily lead you to an accident. That is why you should always pull over if you want to take a photo instead of risking your, and other road users’ lives.